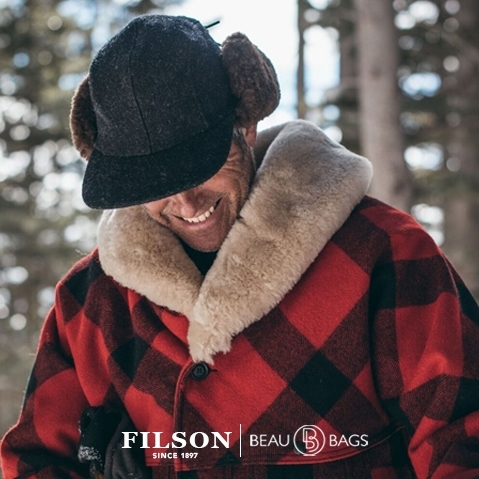 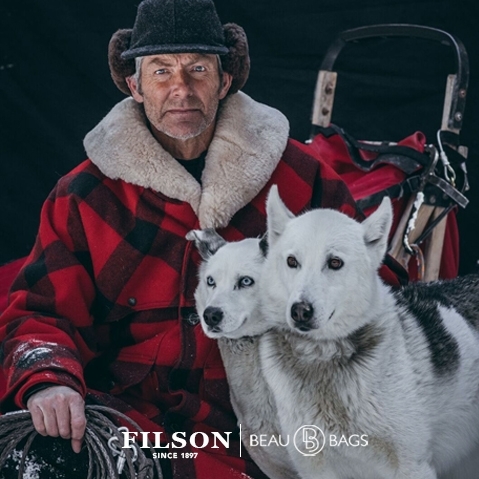 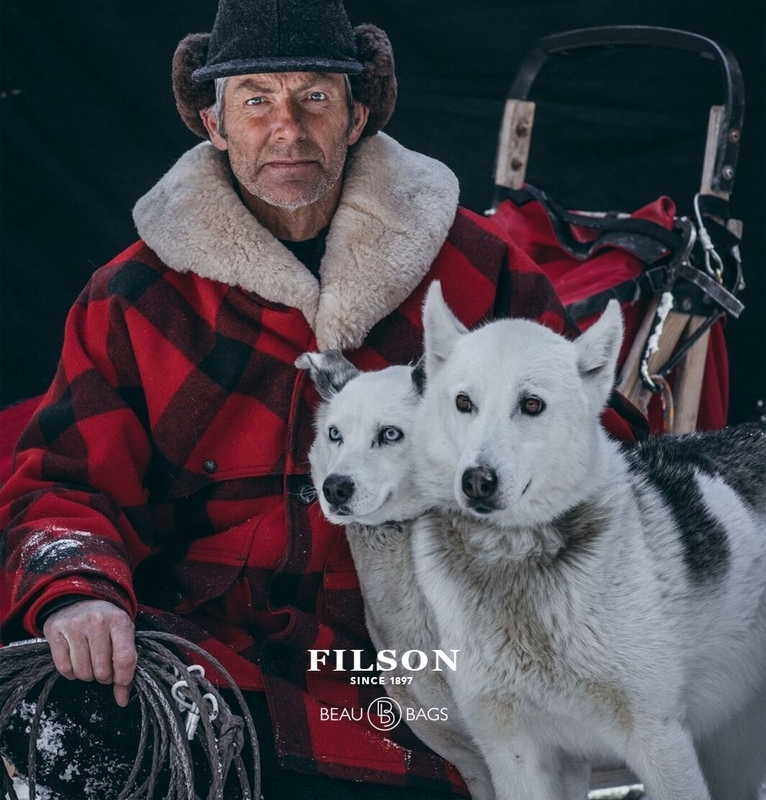 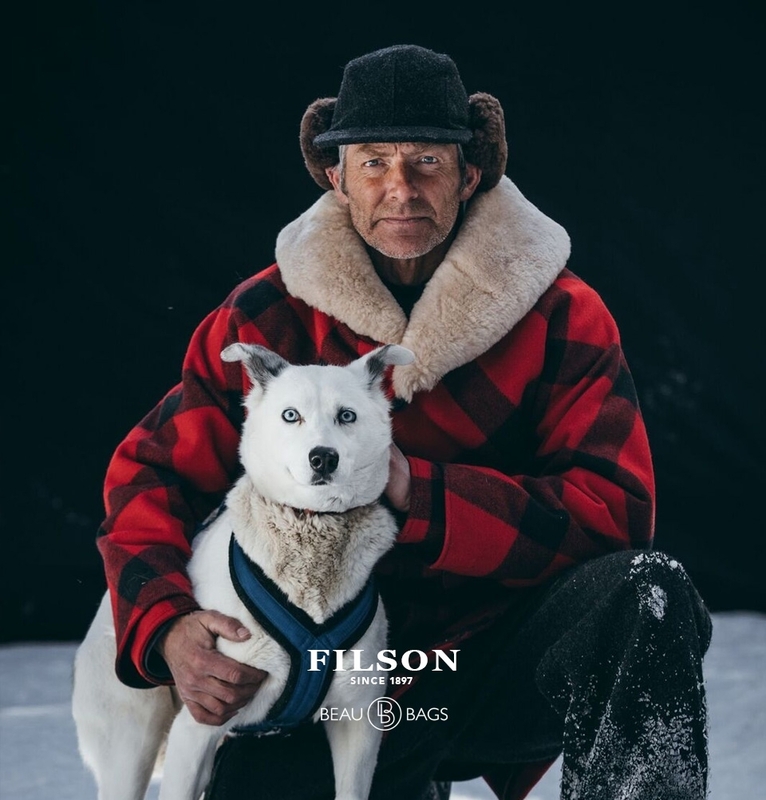 Filson Coat with sheepskin shearling collar made with extremely durable, rain-repellent 100% virgin wool. 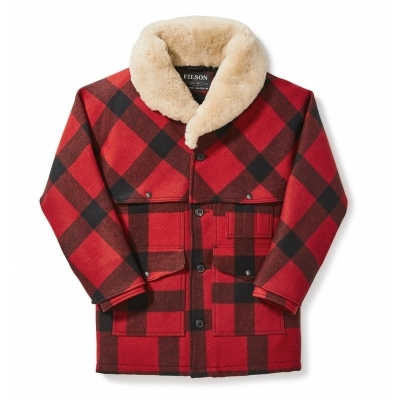 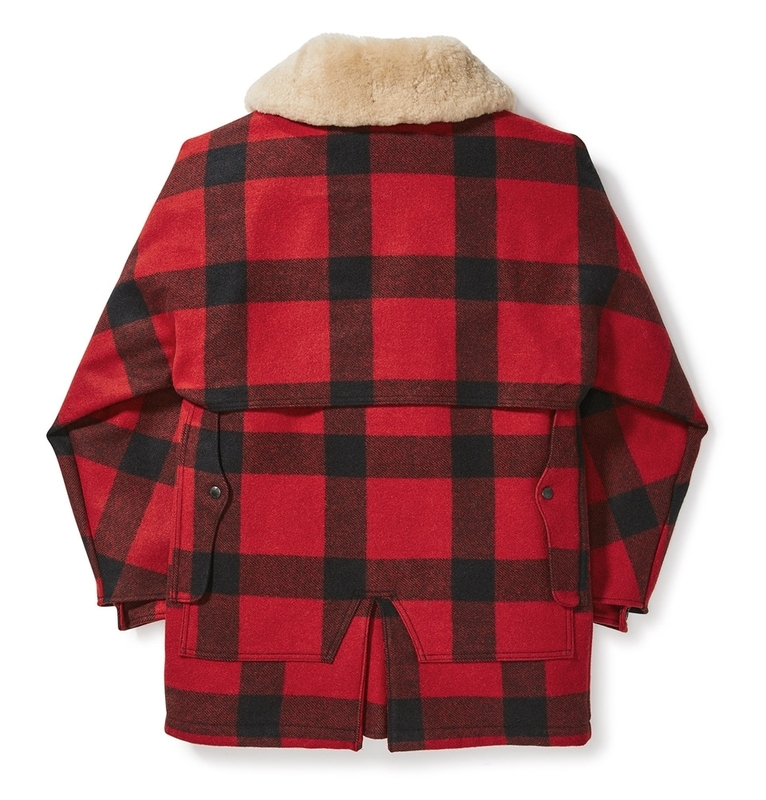 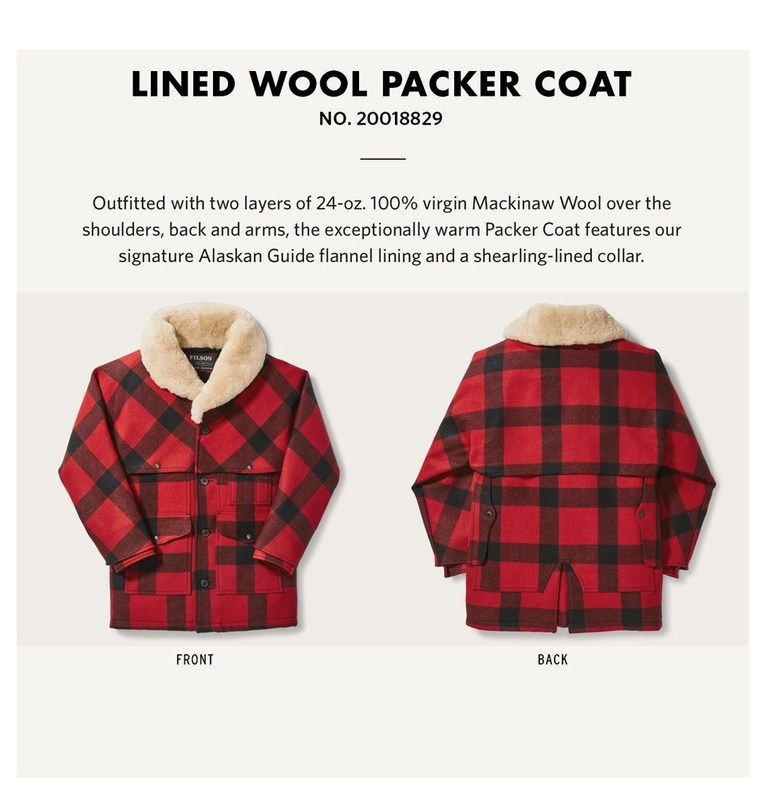 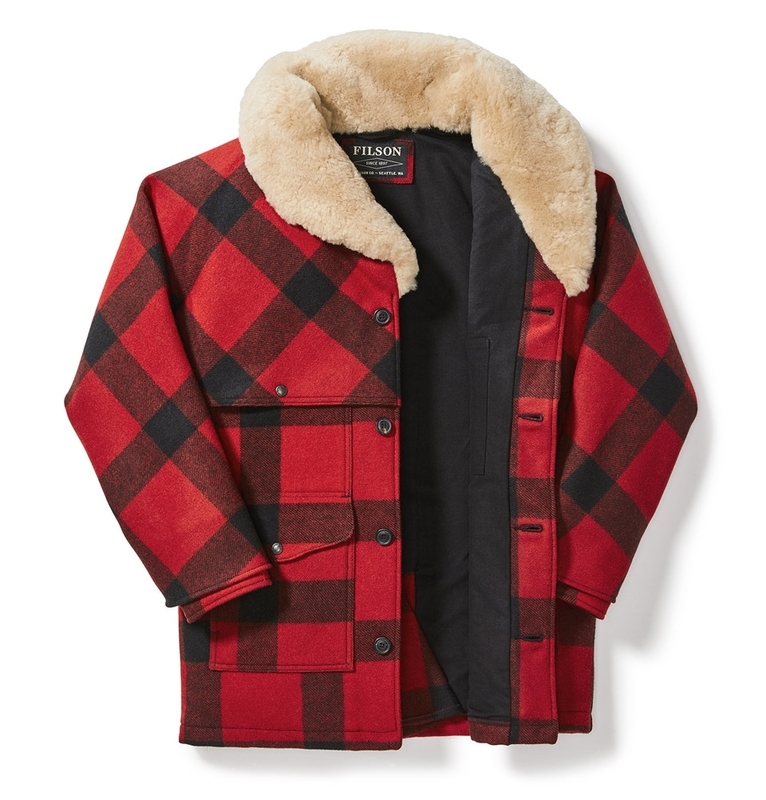 FILSON WOOL PACKER COAT 20018829 RED/BLACK PLAID, to keep you warm even when it’s soaked with rain or snow. 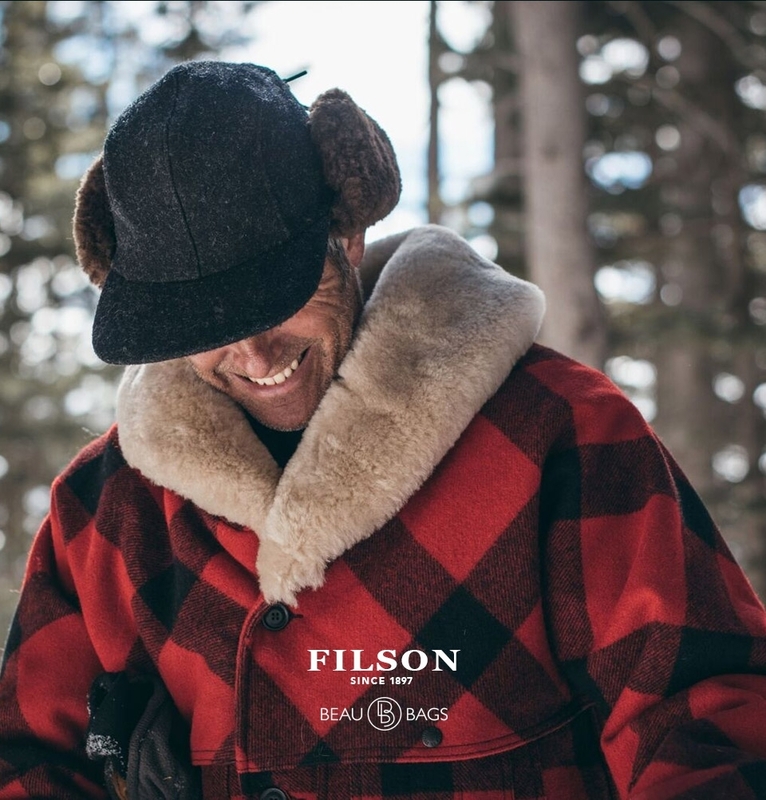 Made with extremely durable, rain-repellent 100% virgin wool, this coat with sheepskin shearling collar is cut for freedom of movement. 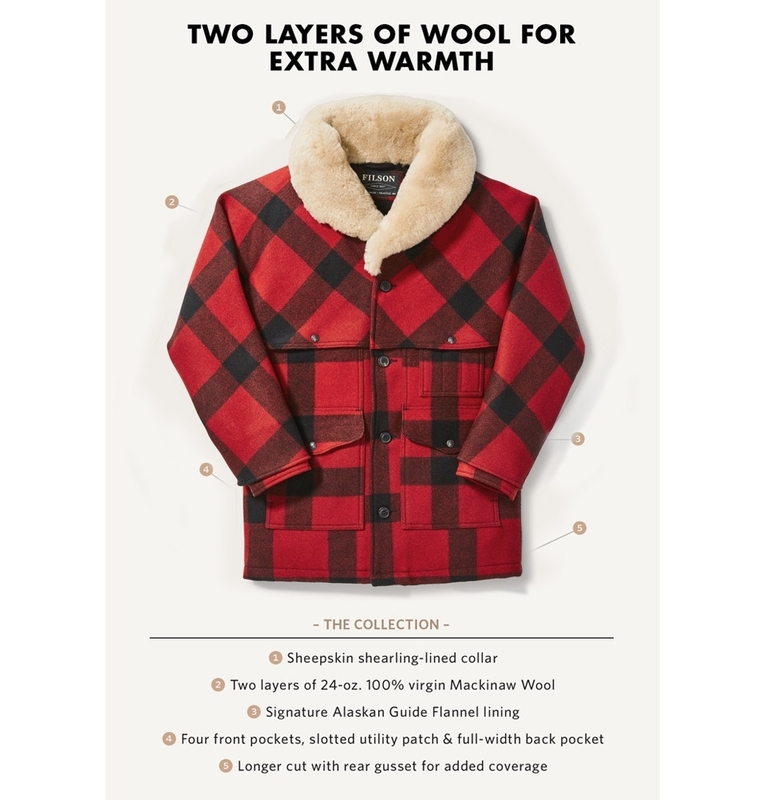 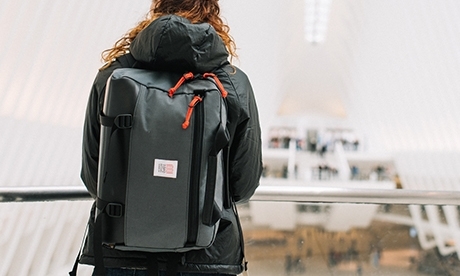 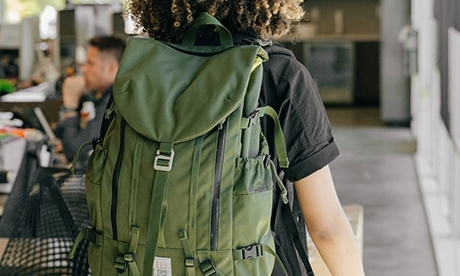 The double layer of wool over the yoke offers superior warmth and natural water repellency.